"The biggest little hardware store in Arlington!" 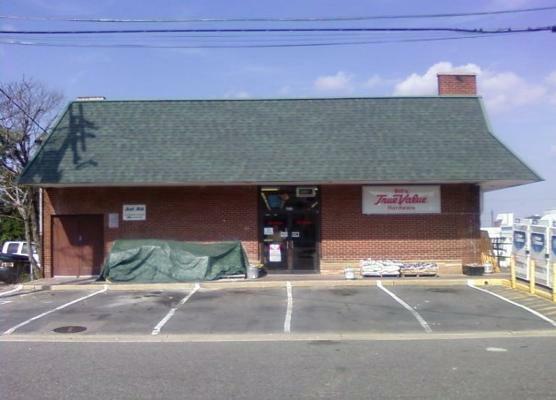 Since 1979, Bill’s True Value Hardware has been serving the Arlington community with dependable service and quality. We pride ourselves on being a true neighborhood hardware store, plus a little bit extra, like lumber, household cleaning products and seasonal items. The biggest little hardware store in Arlington provides the service and expertise that you just can’t get at the big “Box” stores, all in 10,000+ square feet of retail space. Bill’s stocks over 20,000 items every day with 100,000 more available to special order for you. We take the time to make sure you have the materials you need for your project, as well as the know-how to do the job right. Have you visited TrueValueprojects.com lately? · It’s filled with all kinds of DIY projects and tips. This Website is operated by an independent local retailer and does not represent True Value® Company in its entirety.